Mian Faisal and an employee of his appeared at the Model Town Courts on Monday after four days on remand. 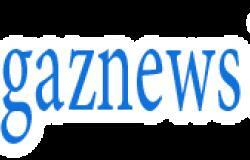 Judicial Magistrate Shahid Zia ordered Faisal back to jail to await a medical report on the allegations made against him by his wife Asma Aziz. She said Faisal and his friends brutally stripped her, beat her with a pipe and shaved her hair of on March 24 after she refused to dance for his friends' entertainment at their home. Asma was also present at Monday's hearing along with her lawyers, where she urged the court to bring her husband to justice. Asma, from Lahore in Pakistan's north-eastern Punjab province, said Faisal had frequently forced her to dance for his friends previously, but this time she said no. 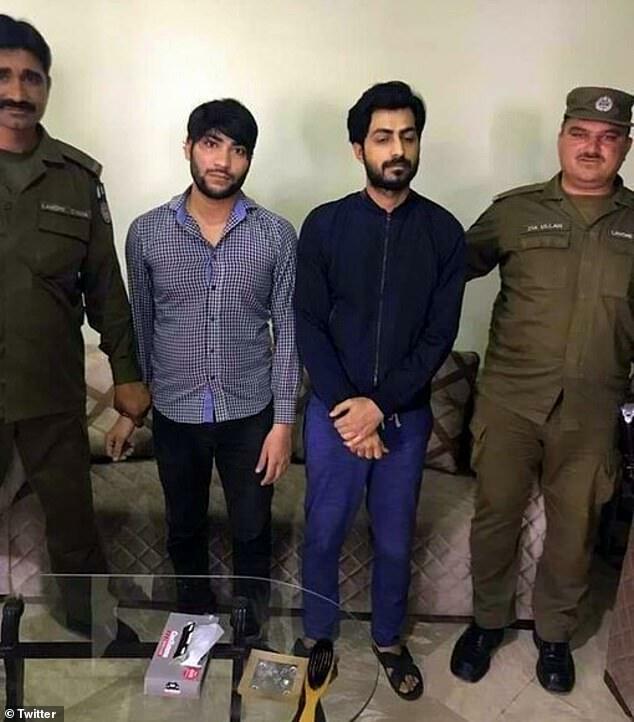 Authorities only took action three days on from the alleged assault after Asma appeared in a video on social media, covered in bruises and begging the public for help. Faisal said he was ready to face the court's judgement but demanded his side of the story be heard. "You [the media] have been advocates for Asma for the past one week — give an hour to me and listen to what I have to say," he said. "I will accept any punishment I am given," Faisal added. 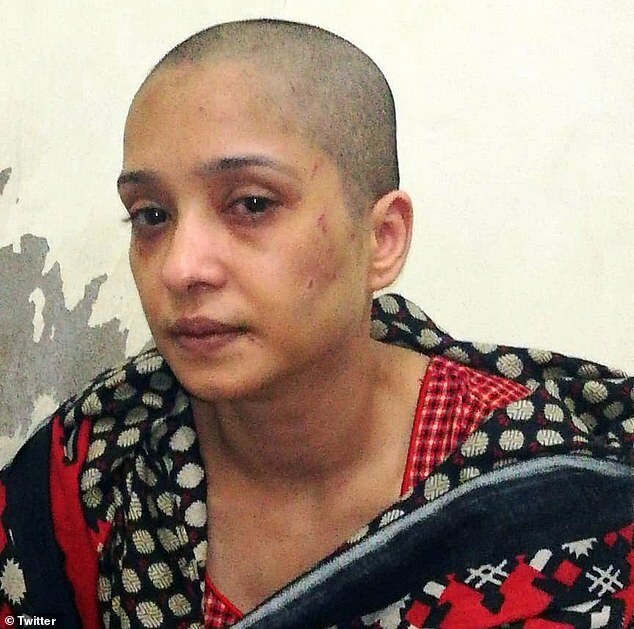 In the video, Asma alleged that her husband and his friends humiliated her by removing all her clothes and shaving her head, then used pipes to beat her. 'He took my clothes off in front of his employees. The employees held me as he shaved my hair off and burned it,' she says in the video. 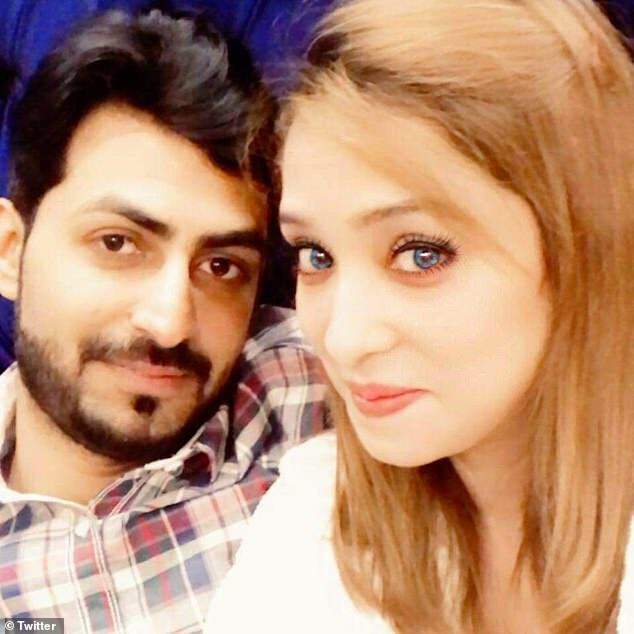 Asma says that although Faisal was kind and loving when they first married four years ago, after just six months she noticed his behaviour beginning to change. The mother-of-three says he began to beat her - particularly after drinking alcohol - and often invited his 'vulgar' friends for parties at their house. In the footage posted on Wednesday, a tearful Asma details how she escaped from the house the day after the alleged attack and managed to get to a police station. But she says officers refused to register her case because she could not pay a bribe. She further alleges that they refused to grant her access to medical treatment, insisting that she pay them first.